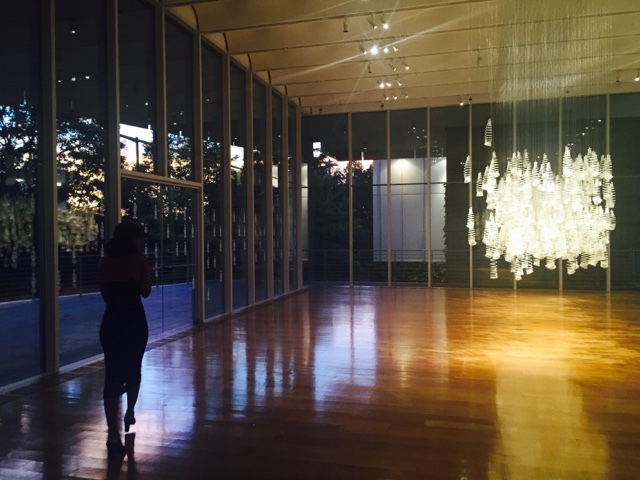 I recently visited the The High Museum of Art here in Atlanta and was highly blown away by one of their exhibits. 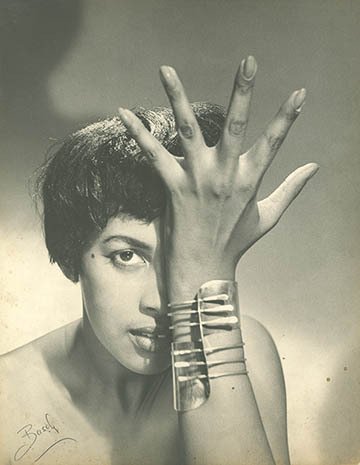 It was an exhibition that presented twenty pieces of jewelry by acclaimed African American jewelry designer Arthur "Art" Smith, featuring work from the late 1940s through the 1970s. Arthur Smith is of Caribbean decent, but grew up in Brooklyn, New York. Mr.Smith's work had pictorial coverage in both Harper's Bazaar and Vogue, and boutiques across the nation sold his work. I was immediately drawn, to the quality and detail in the jewelry. I truly wanted every single piece in this exhibit. All the pieces are so luxe and I can totally see them being worn by women today. The High Museum of Art was a great experience, it consisted of three buildings with various exhibitions in rotation. If you are ever in Atlanta I highly recommend it!